After graduating and completing his professional registration in Auckland in 1998 Thom headed for London. For 8 years he was fortunate to work for several award-winning offices on a variety of arts projects culminating in the extensive refurbishment of the National Theatre Studio. 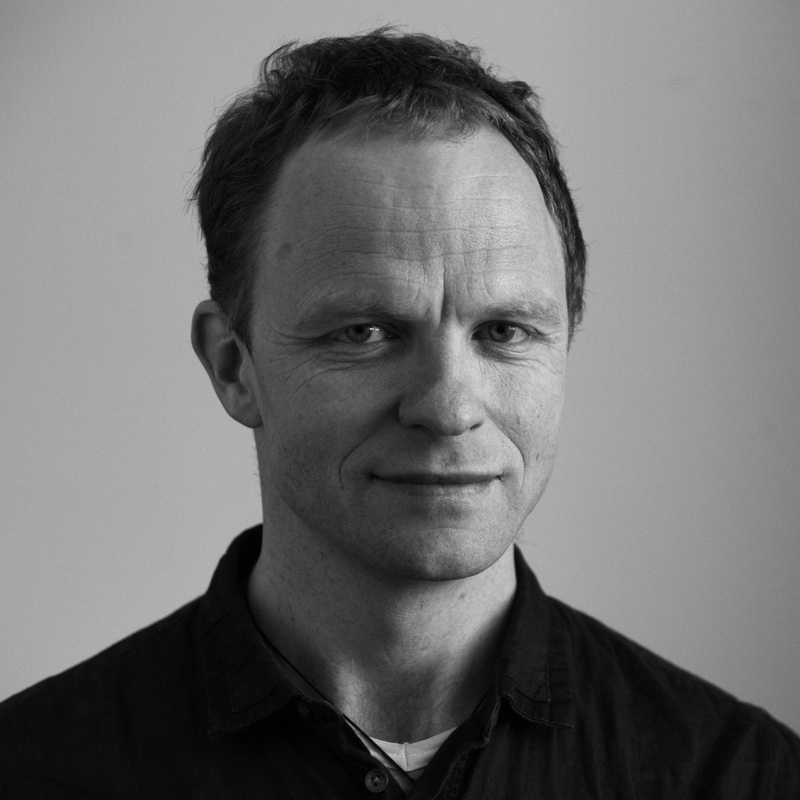 In 2006 he moved to Copenhagen and after a first year of learning Danish worked as an architect there for 4 years, including a couple of tours in Beijing. Thom returned to New Zealand in 2012 and co-founded Studio Nord. 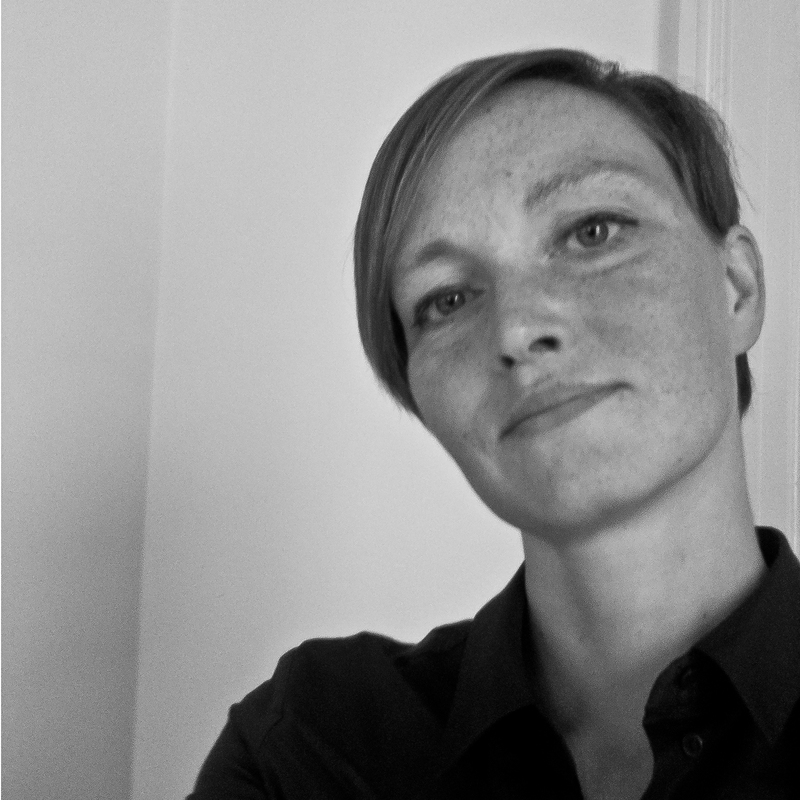 Helle trained as an architect in Copenhagen and London before embarking on 10 years with some of the best practices in London. Highlights include the Lowry Centre in Manchester and the Virgin 1st Class Lounge at Heathrow airport. Helle was a design tutor at University of East London (UEL) for many years. From 2006 – 2011 Helle returned to her native Copenhagen and continued work despite the attentions of 3 young children. Now based in Auckland Helle founded Studio Nord with Thom in 2012.